Once you have been shown how to read a map, you will need to navigate your way around our 52 acre site. 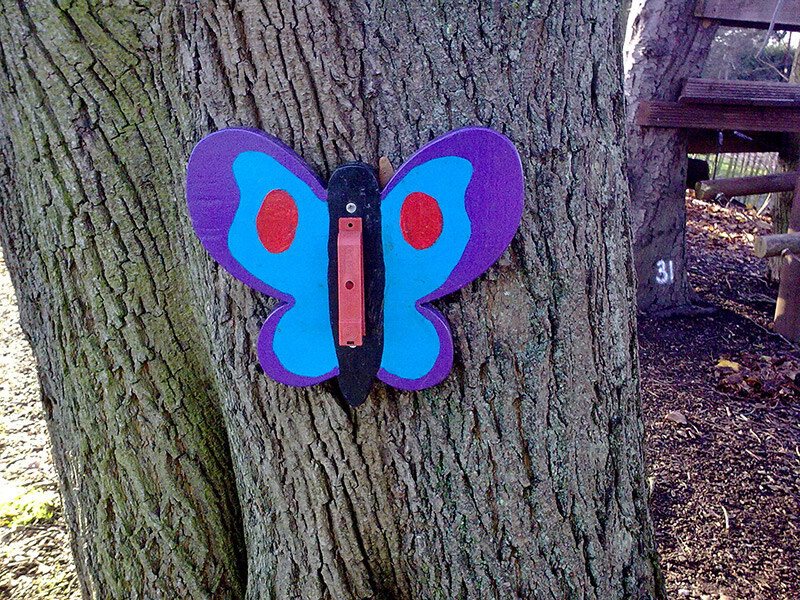 Orienteering is ideal to give children independence, work on their own initiative and use leadership skills. We have two orienteering courses to suit the age group. 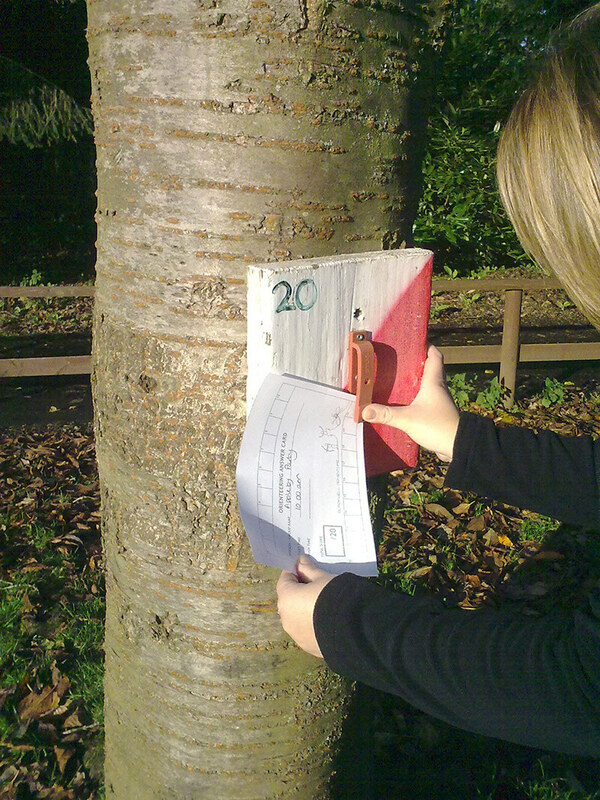 We can also run GCSE Orienteering using our course on site for the initial training and then moving off site for larger courses where we can include, gradients, scales, measuring distances and running competitions.